"Tropical Style" showcases thirty-five contemporary Malaysian homes and resorts that feature the use of indigenous cultural forms and cross-cultural influences in new and exciting ways. The elegant and often breathtaking houses, apartments and resorts presented here evoke the essence of the modern tropical architecture, Malaysian style--a combination of indigenous cultural forms, organic building materials, exquisite local craftsmanship and adaptations to the sun-drenched tropical climate. Echoing trends in green architecture, Malaysian homes historically evolved to integrate environmental factors into traditional building techniques and designs that are harmonious with outdoor living. All the spaces included here have been selected for their stunning design, originality of concept and innovative fusion of age-old architectural patterns with a modern aesthetic sense. Minimalist homes in Kuala Lumpur, contemporary courtyard homes, wooden houses in lush garden settings, idyllic beach resorts and luxury homes modeled on traditional Chinese and Malay houses full of Asian decor are illuminated in this book celebrating the fascinating multicultural eclecticism of modern-day Malaysia. 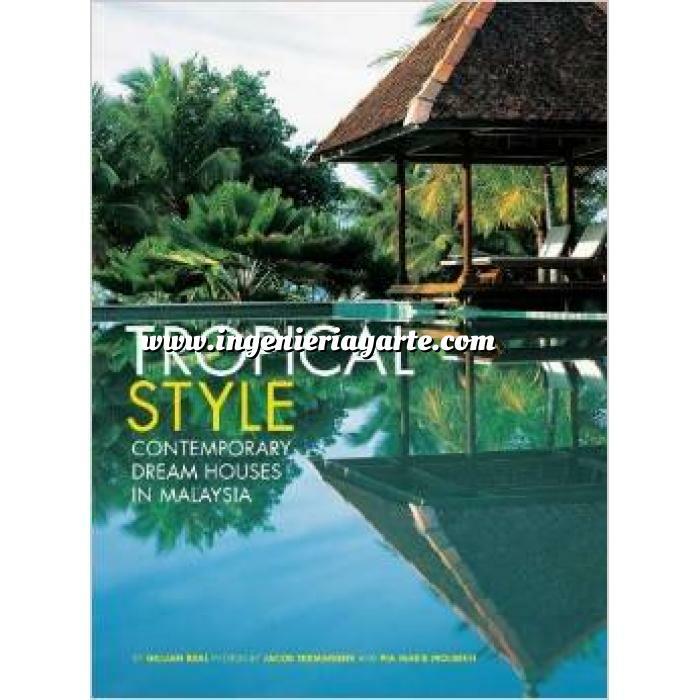 With over 350 stunning color photographs, "Tropical Style: Contemporary Dream Houses in Malaysia" will delight and inspire those who wish to apply these ideas to their own tropical homes, in any global setting.